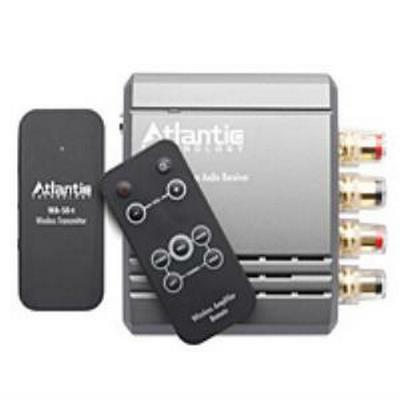 Unlike most speaker companies that package together five random speakers and a subwoofer and call it a matched Home Theater System, we design, engineer, and build integrated multi-channel speaker systems. 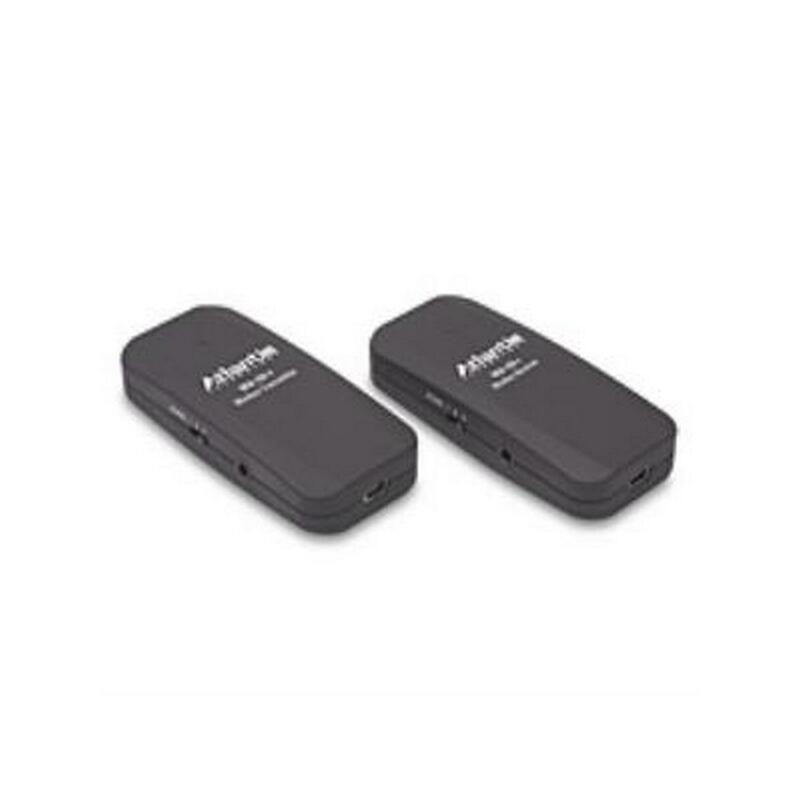 The WA-50 connects your subwoofer to your receiver or processor wirelessly, with a simple-to-use inconspicuous transmitter-receiver system. 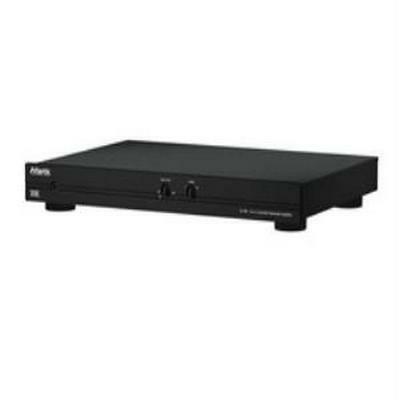 Perfect for any home entertainment system, the WA-50 has a range up to 50 meters; 100 meters if it's line-of-sight. 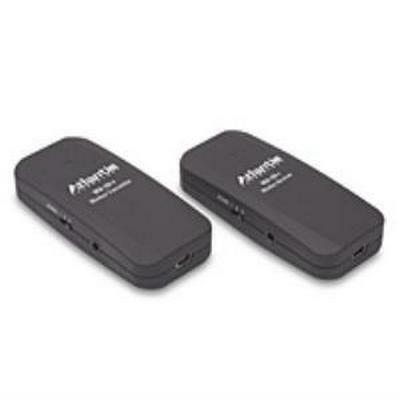 It's a full-range audio device, and will accurately transmit the full frequency range of the original signal. Best of all, with the WA-50, the sound is CD-quality with no interference or delay and easy plug-and=play functionality- no software needed! 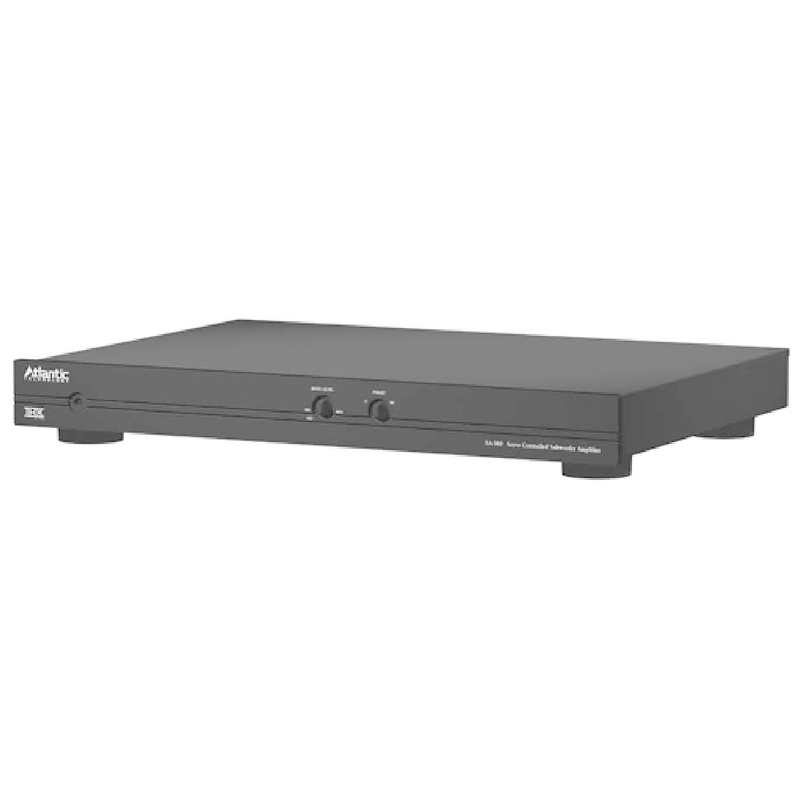 The WA-50 lets you have multiple wireless subwoofers by simply adding additional WA-50R receivers and setting them to the same zone as the WA-50 transmitter. 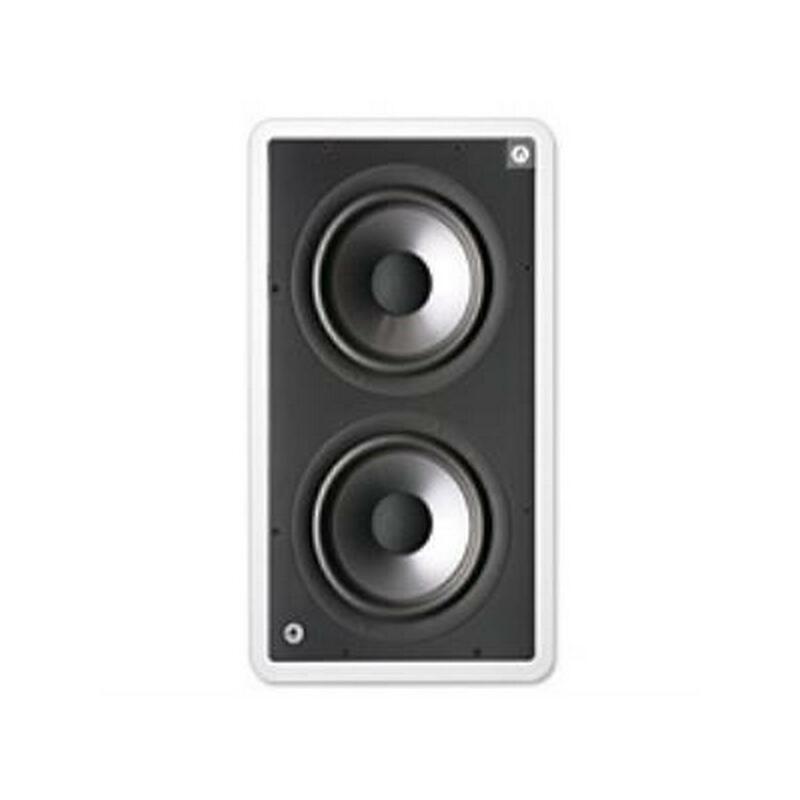 The TLC-8.2 and 6.2 two-way ceiling mount speakers are the perfect high quality, multi-purpose solution for whole-house music installations and surround sound where stealth is a key requirement. Their long-throw woofers with massive magnet assemblies and 1” soft-dome tweeters provide outstanding sound coverage for every application. With a discrete profile sma;; bezel combined with terrific sound, there are no excuses for not having great music and special effects wherever you want or need them. 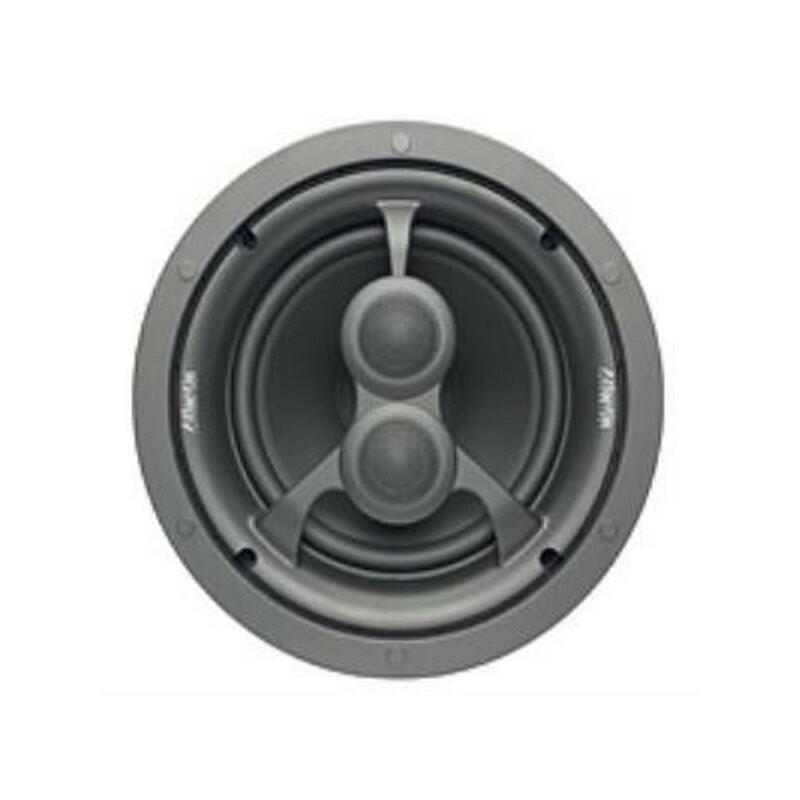 The TLC-8.2 and 6.2 woofers feature carbon loaded mica/poly cones, rubber surrounds, and high-temperature voice coils. 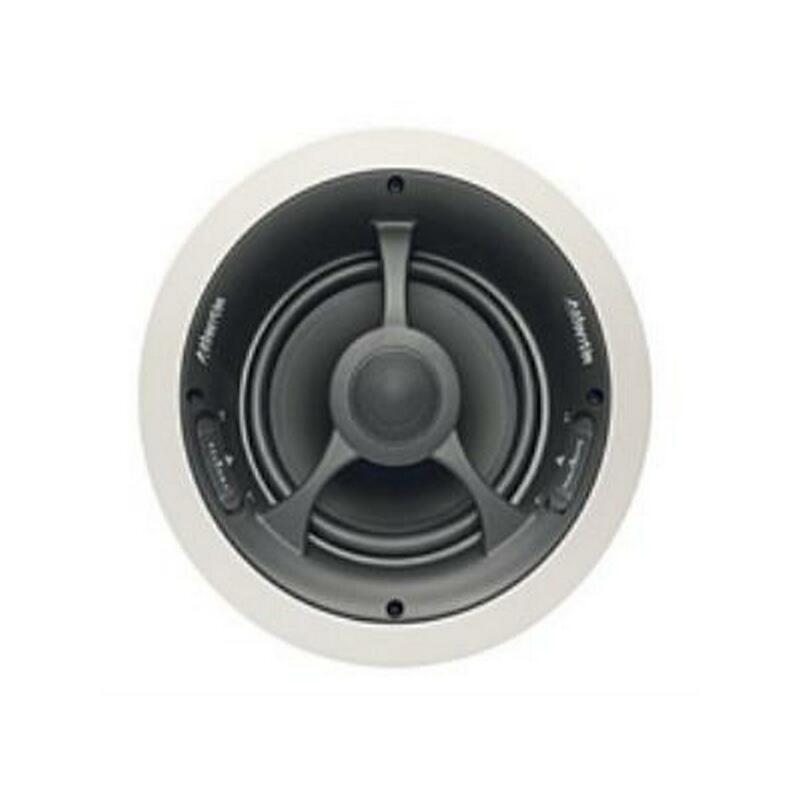 The 1” soft dome tweeter is mounted in a clever pivoting assembly that lets you direct the high frequencies in any direction desired for the best sonic effect. 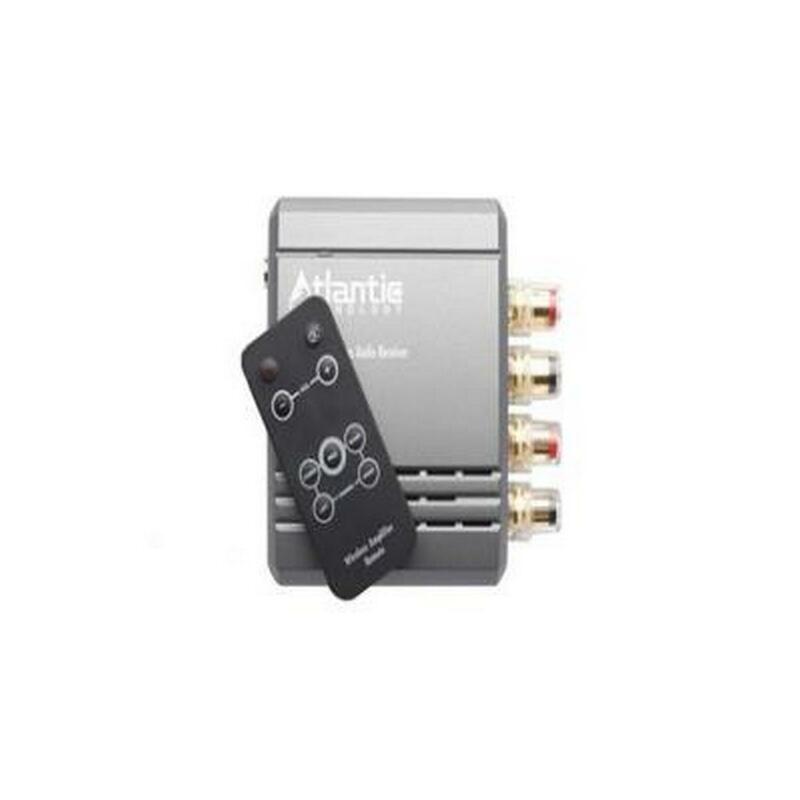 In addition, both models utilize advanced computer-optimized crossovers, gold-plated heavy-duty connectors, magnetic grille attachment, and simple rotating clamp mounting for exceptional acoustic performance and easy installation. 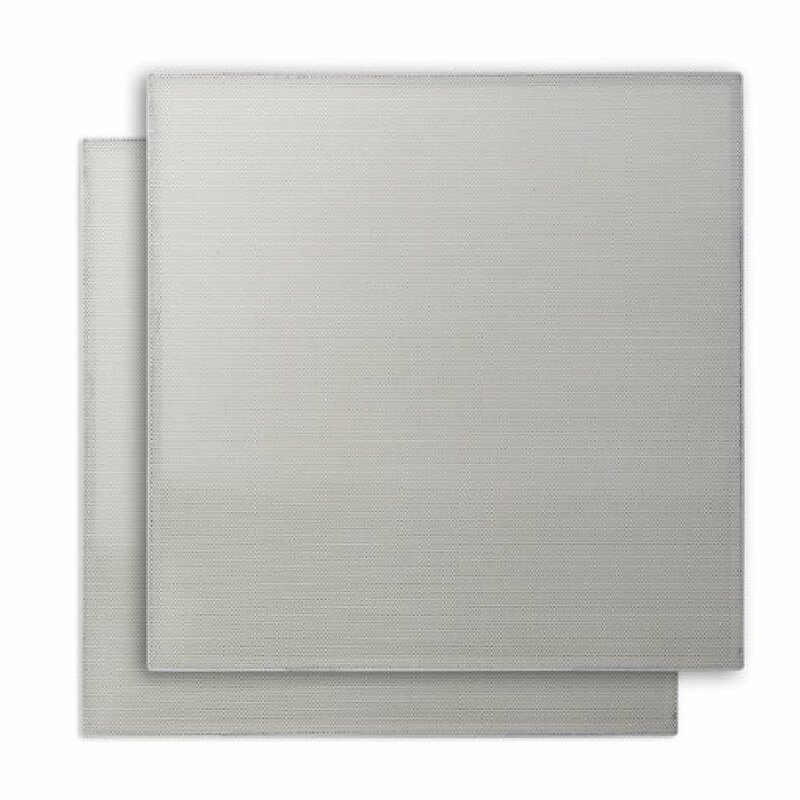 Simply put, these innovative ceiling speakers make it possible to have spectacular sound in almost any room in your home, and they are ideal for delivering superior surround sound effects if your room layout or aesthetic considerations preclude mounting conventional surround speakers on the walls. 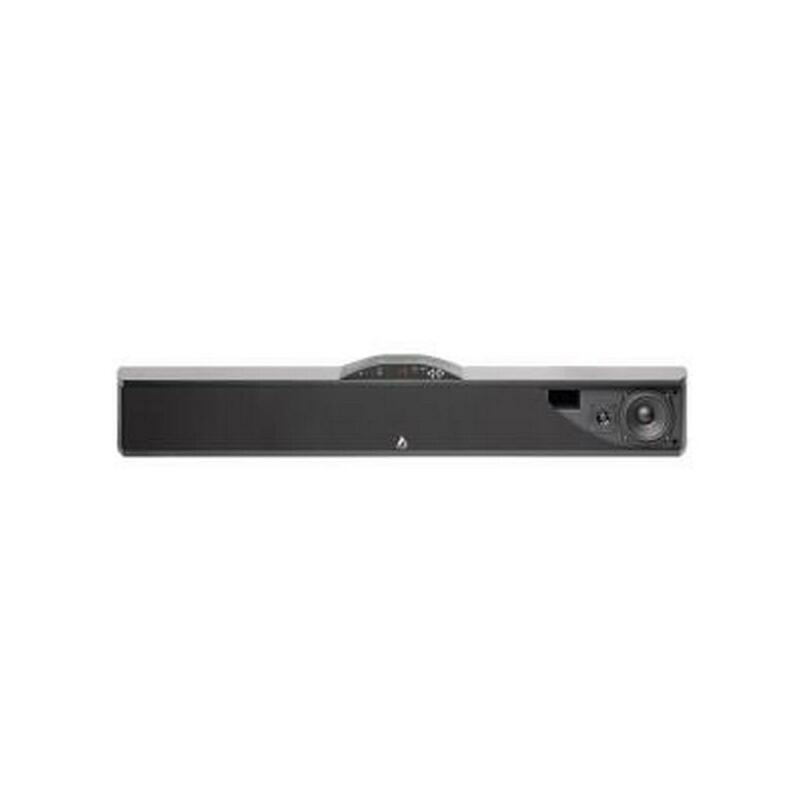 Home Theater - The TLC-6.2 and 8.2 make ideal ceiling mounted front-channel speakers in a high-performance home theater system where near total invisibility is a primary requirement. Their pivoting tweeters mean you can “aim” the high frequencies toward the listening area, for superb sound without any visual compromise. 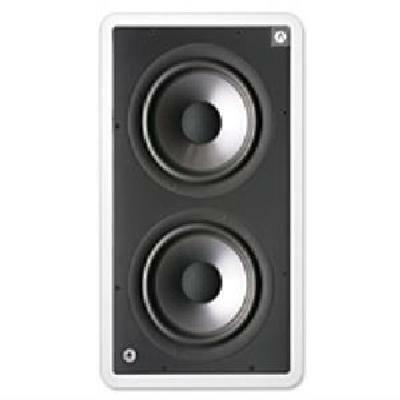 Home Theater Surround - When used as surround speakers, the tweeter is best pivoted away from the listening area, towards the rear or side walls. When installed in this manner, the speakers deliver a more diffuse upper midrange and high frequency sound that helps to create a convincing, three-dimensional surround sound that draws you into the action. 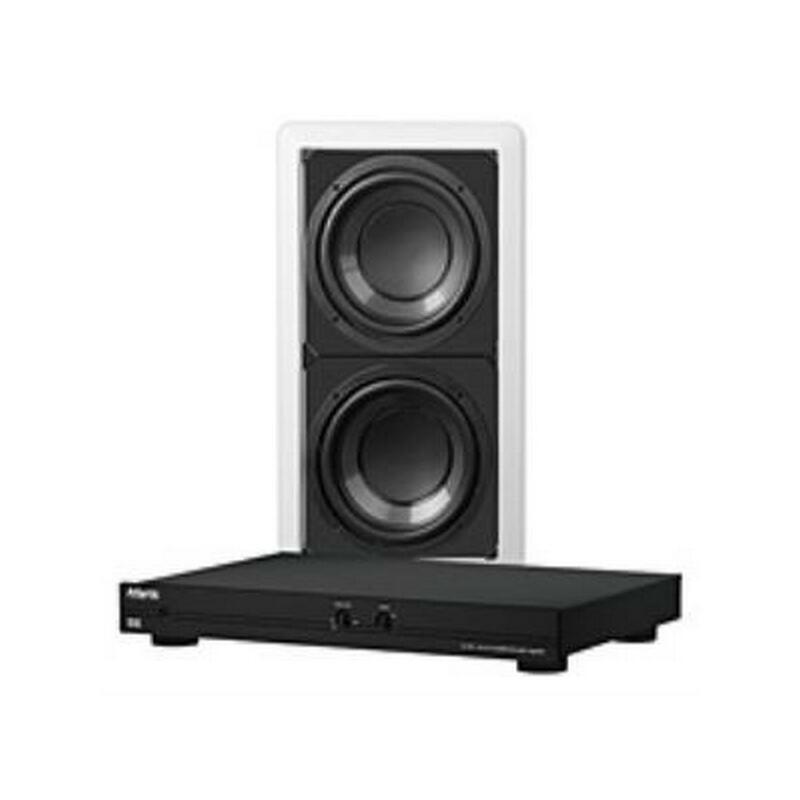 Stereo Distributed Audio - The speakers are perfect for delivering full 2-channel stereo sound in any room, giving you great sound quality without any visible speakers. 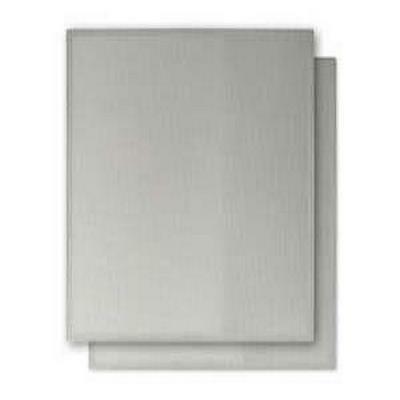 This is ideal for small spaces like a den or guest room where installing two separate boxed speakers is impractical. 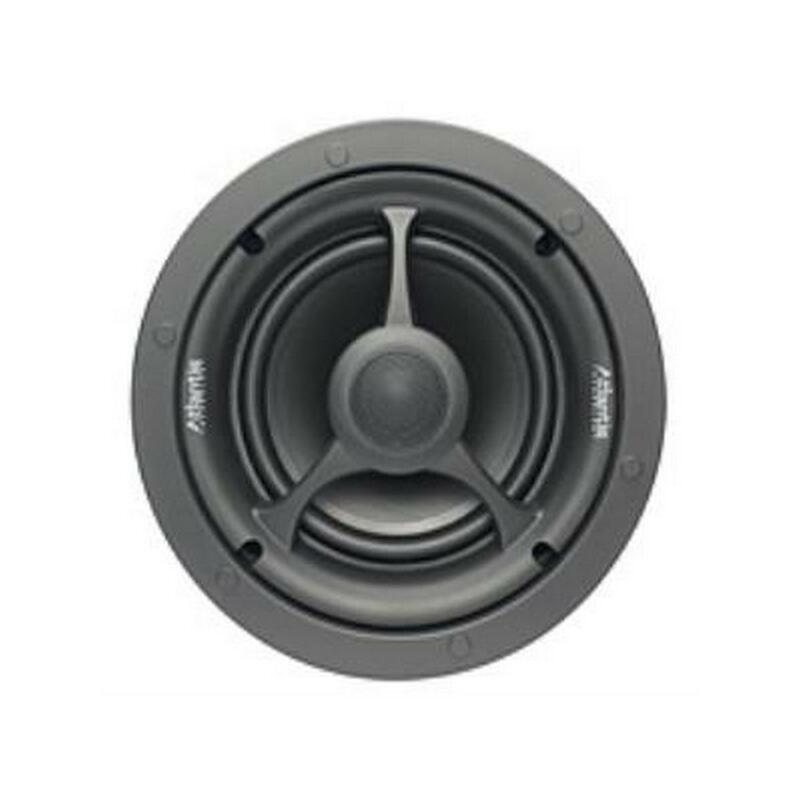 Each braced MDF enclosure accommodates a dual 8-inch long-throw woofer assembly, providing roughly the same cone area as a single 12-inch woofer, but with better control and lower distortion. These unique drivers sport a stiff and well-damped Coated Composite Molded Graphite cone, with an unusually strong cone-reinforcing concave dust cap. 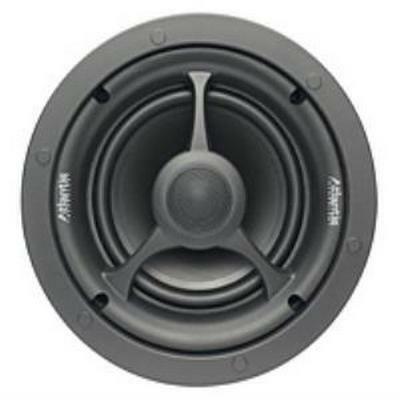 The vented eight-pound motor and 1.5-inch vented multi-layer voice coil are more typical of those found on a 15-inch driver. Additionally, the baffle is treated with Atlantic's exclusive Resonance Damping Treatment (RDT) to reduce unwanted baffle resonance for clear, articulate bass. The SB-900DF is the perfect companion for any home theater or compact music system and they're an ideal match for an Atlantic Technology soundbar. 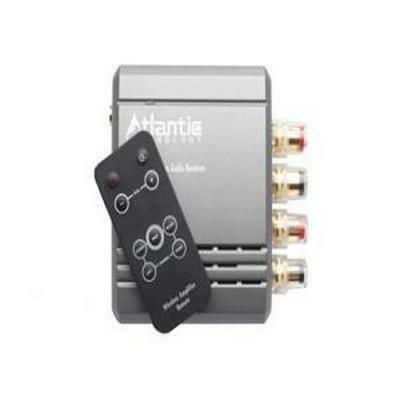 One big reason is this: In addition to the normal "compressor-limiter" distortion-reduction methods, Atlantic has developed special circuitry that actually eliminates the deleterious effects that the enclosure itself has on the sound. 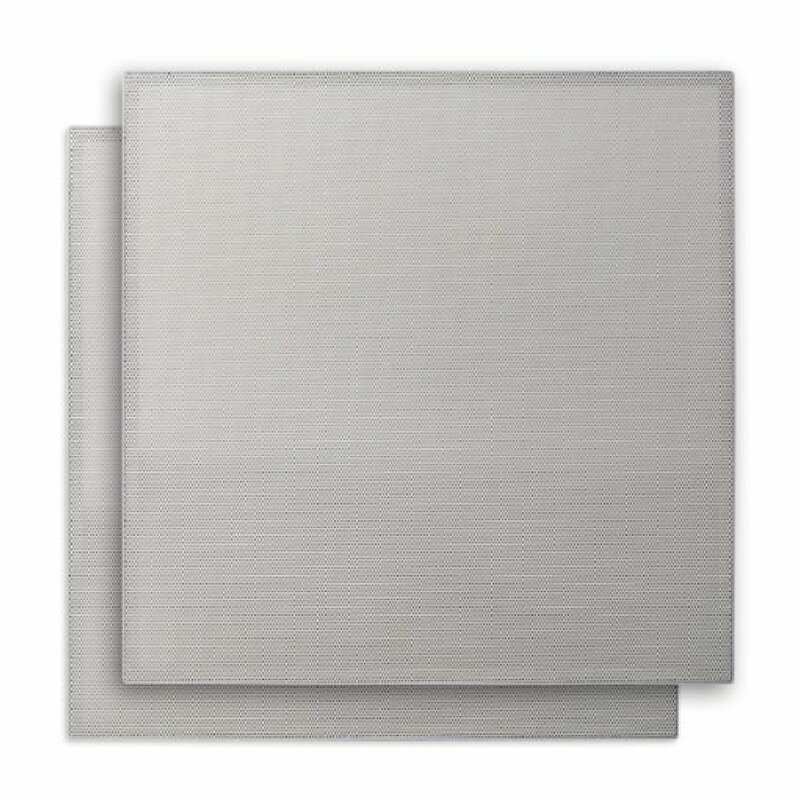 This is called Clear Filter Technology, or CFT. That's why other subwoofers, regardless of their power ratings or their limiters, can't match the sound of an Atlantic subwoofer for detail and musical accuracy. The SA-380 iis capable of delivering 380 rock-solid RMS watts for the reproduction of exciting, authoritative theater bass. Its linear power discrete Class G circuitry delivers 380 watts RMS and 550 watts short-term peak power. The design uses audiophile-grade components, including a high-current custom-wound low-hum toroidal transformer. Class G design means the power supply is in dual mode in operation, one for long-term operation, and one for short-term very high power peaks. Servo-control circuitry--This circuit monitors the woofers' performance. If the servo control detects driver distortion it immediately corrects it, resulting in very high output levels at unusually low distortion levels. A 2-position phase switch and THX-reference click-stop on the level control make operation easy and effective. 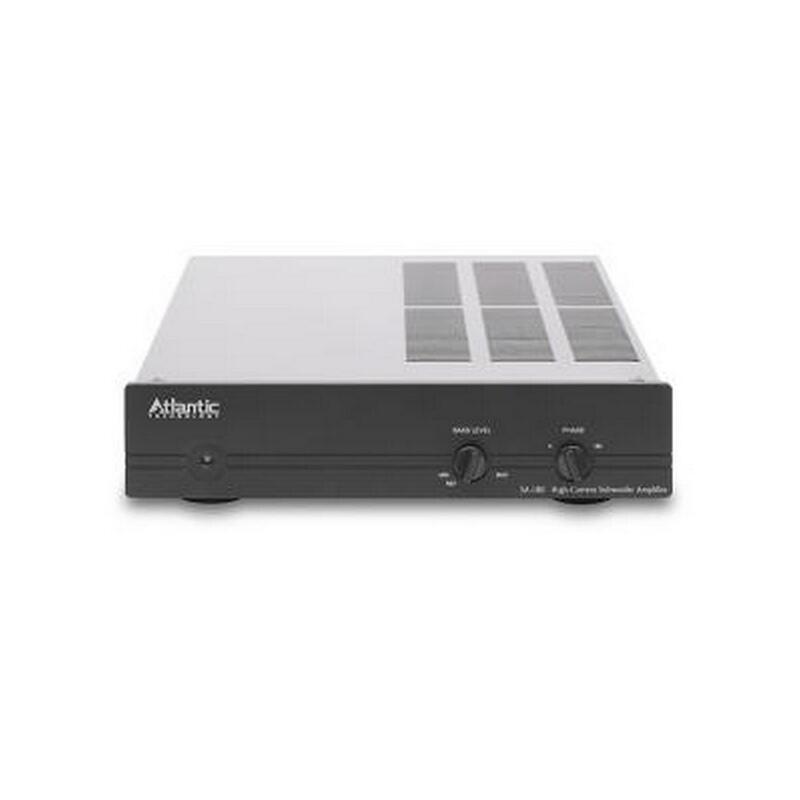 The SA-180 monoblock amplifier is the perfect companion to the 28 SUB. With 180 watts of rock-solid RMS power, a massive toroidal transformer, 12-volt trigger turn-on, and 3-position equalization switch, the SA-180 has all the right moves to make the 28 SUB perform at its best. THX Ultra-certified bone crushing bass--totally invisible. 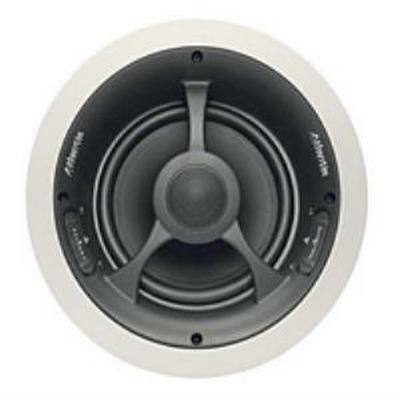 Each braced MDF enclosure accommodates a dual 8-inch long-throw woofer assembly, providing roughly the same cone area as a single 12-inch woofer, but with better control and lower distortion. These unique drivers sport a stiff and well-damped Coated Composite Molded Graphite cone, with an unusually strong cone-reinforcing concave dust cap. 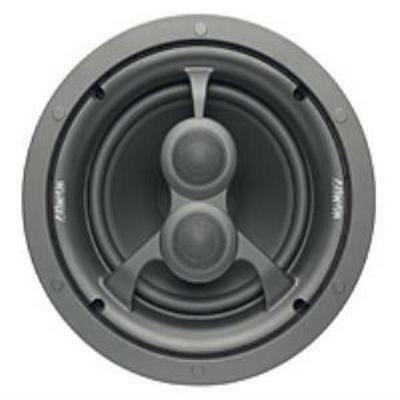 The vented eight-pound motor and 1.5-inch vented multi-layer voice coil are more typical of those found on a 15-inch driver. 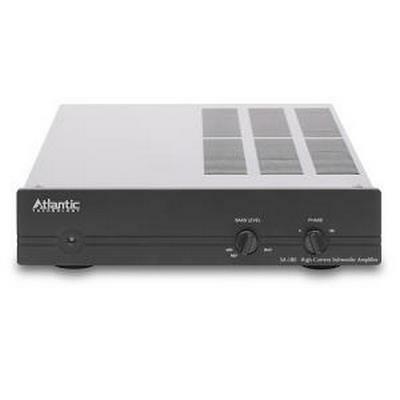 Additionally, the baffle is treated with Atlantic's exclusive Resonance Damping Treatment (RDT) to reduce unwanted baffle resonance for clear, articulate bass. 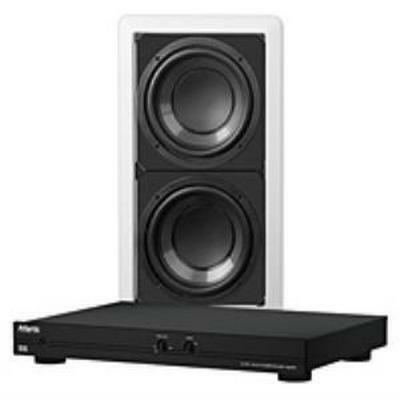 Great movie and music experiences build on a foundation of powerful, accurate bass. Achieving this kind of bass performance at home typically requires large, bulky, and obtrusive enclosures. 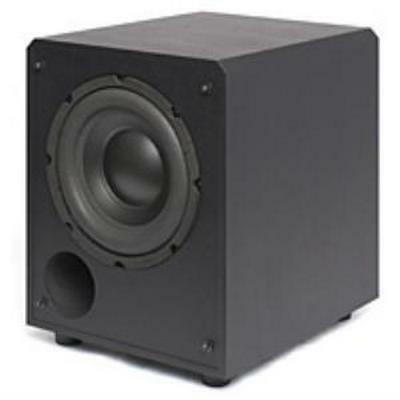 In addition, the acoustic interaction between rooms and subwoofers degrades bass performance at the listening position. 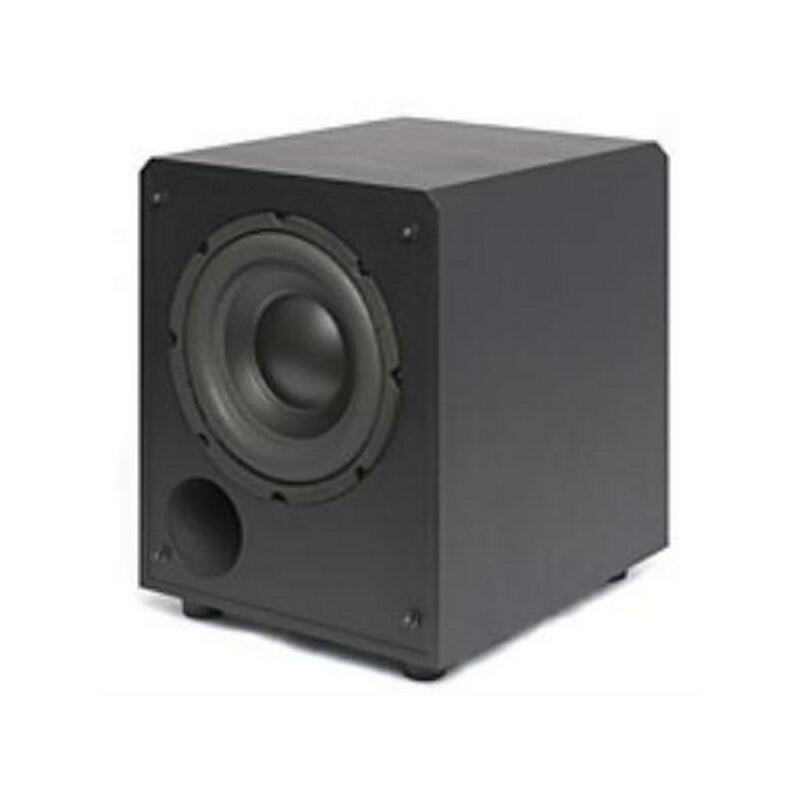 Now, with our in-wall subwoofer systems, you can get powerful, accurate, and authoritative deep bass from practically invisible THX Ultra® certified subwoofers that fit in standard 2 x 4 or 2 x 6 studded walls. 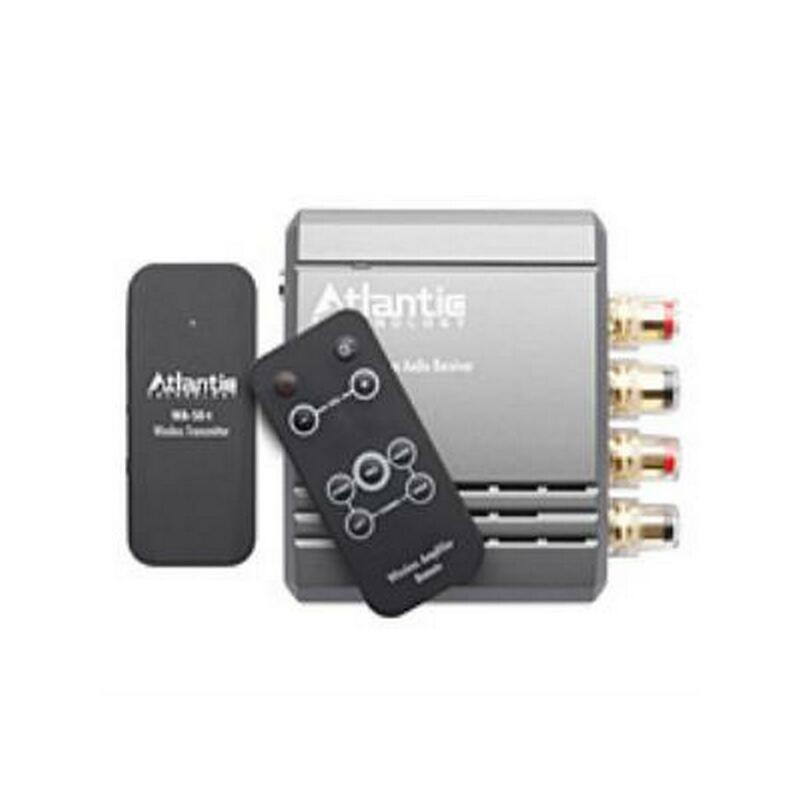 The IC-6 HT uses a heavy-duty 6 ½-inch woofer that is angled 15 degrees towards the listening area, and Atlantic's exclusive 1" Low Resonance Tweeter that handles more of the sound spectrum than any other in-ceiling speaker for unmatched sound coverage. Front mounted Boundary Compensation and Tweeter level controls ensure ideal sound wherever they're mounted. Ultra thin bezel design and magnetic grills!